This is one of the first things I wanted to blog about when I first got started here: the big trend for summer 2017. It’s yellow! Think of a fresh, beautiful, zesty shade of yellow… Why is it relevant? Because lets face it, summer is nearly over (no summer, don’t leave me!) and its important, now more than ever, to squeeze whatever is left of it out of the tube before autumn rolls in. At the start of June, I was wandering around Globus (in Luzern) having a look at things I can’t afford (which is a hobby of mine) then I saw it; I fell in love! The Maison Mollerus shopping tote in lemon, is still a bag I lust for and am yet to own. And that’s it really. That is the story of how I knew yellow is the colour for summer this year. So… you get the idea. I love yellow. Yellow is nice. 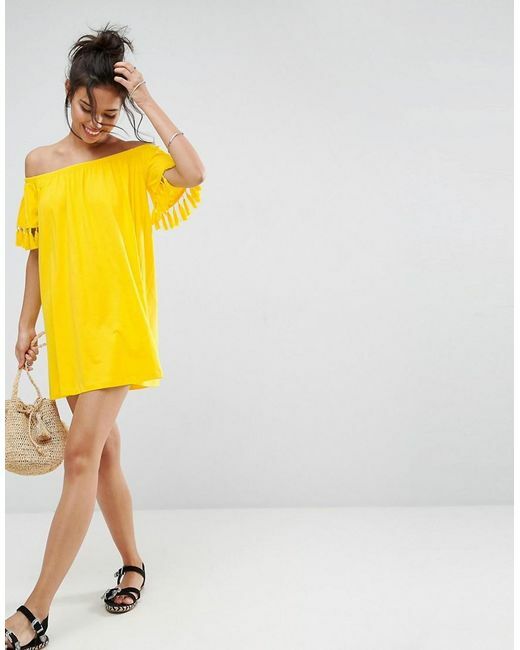 Yellow is the colour of summer. Bright, fun and probably can be incorporated into the rest of the year. Hmmm.. do I predict rain/trench coats, gumboots, scarves in yellow for autumn and winter? I guess we will find out in the next couple of months!